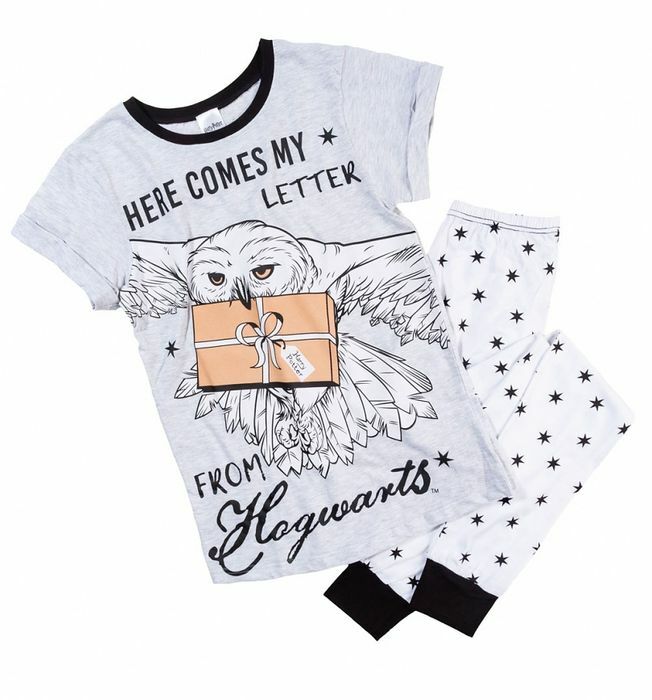 Women's Harry Potter Hedwig Here Comes My Letter from Hogwarts Pyjamas - £5 Off! What do you think of this TruffleShuffle deal? These look nice Thank you for sharing this good deal.